Jeremy Deller's work "It is what it is" is one of the most important works for my research, so when a retrospective came to the Hayward Gallery, I made an effort to spend some time at it. 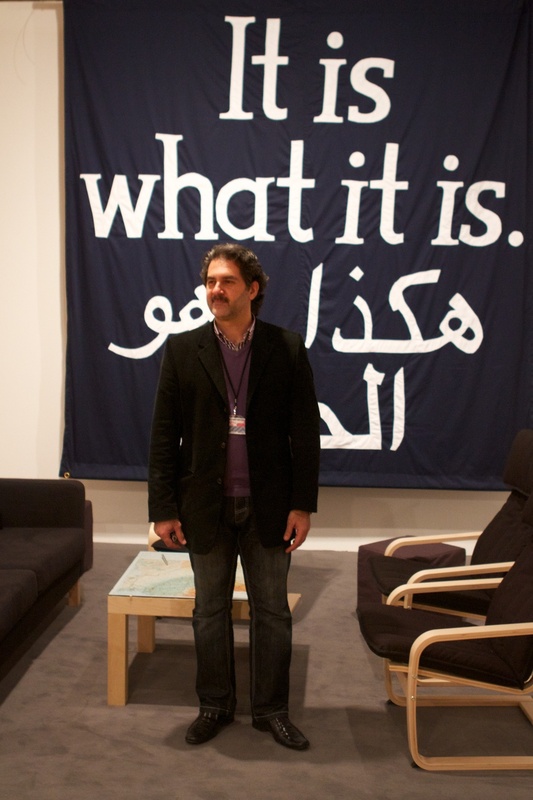 As part of the work, Deller wanted people to start a dialogue around the subject of Iraq. 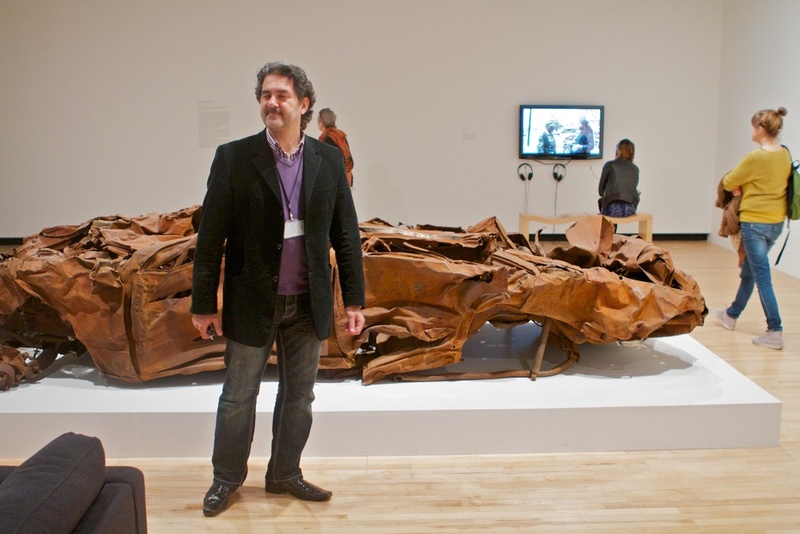 I spent a length of time with Bassim Mehdi, who is the director of the Iraqi Artists Institute. We have subsequently developed a relationship and we are looking at working together in the future.